We also cover the reaction to Sam Thaiday's 'joke' on The Footy Show... and why it could've been far bigger. Try to find a future for top flight Rugby League games to be played in the Country with the demise of City-Country. Plus news on the potentially bright future of the Pacific Tests. 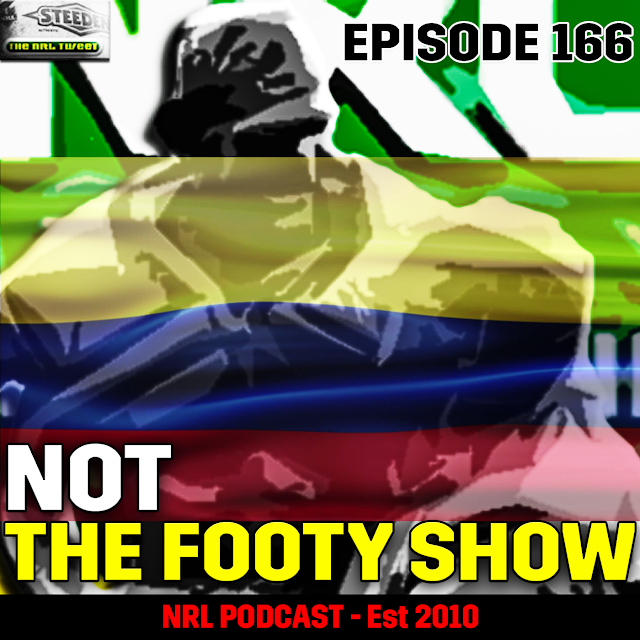 So join us for Episode 166 - which really should've been last week if not for a dodgy SD card.